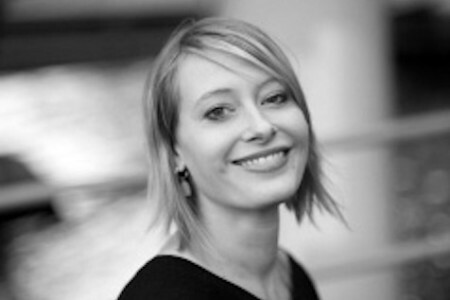 Rinske Hordijk is project manager of ARTtube: the online videoplatform of more than twenty different art museums in the Netherlands and Belgium. Every week new videos are being placed on the site: introductionvideos projectmanager van ARTtube: het online videoplatform van meer dan twintig kunstmusea in Nederland en België. Iedere week worden nieuwe video’s op de site geplaatst: introductory films at exhibitions, video-interviews with bij een tentoonstelling, video-interviews met prominent artists and designers, a look behind the scenes in the museum… ARTtube offers something for everyone: from ancient art to innovative design; from architecture to fashion. Rinse is the first in a serie of ARTtubers who will be guest curator on See All This to share their recommendations! The series We Live Art has been made by the ARTtube-museums. You see portraits of people who let themselves be inspired by art in their life and work. In this way writer Abdelkadee Benali travels in the footprints of Matisse; Abbot Dom Bernardus tells about his spiritual experiences with contemporary fine art; choreographer Aruna Vermeulen lets herself be inspired by the energy, color and form of street art; collector Geert Verbeke becomes interested in the fate of the constructions that he transfers; musician Cas Hieltjes (Go Back to the Zoo) tells how art can free up patterns of thinking that would otherwise only have been locked up inside; writer Peter Verhelst developed his own non-descriptory style by consulting with fine art; componer Louis Andriessen feels strongly connected to American Pop Art artist Robert Rauschenberg. Seven beautiful portraits! Click the 'See' button below to watch them on ARTtube. 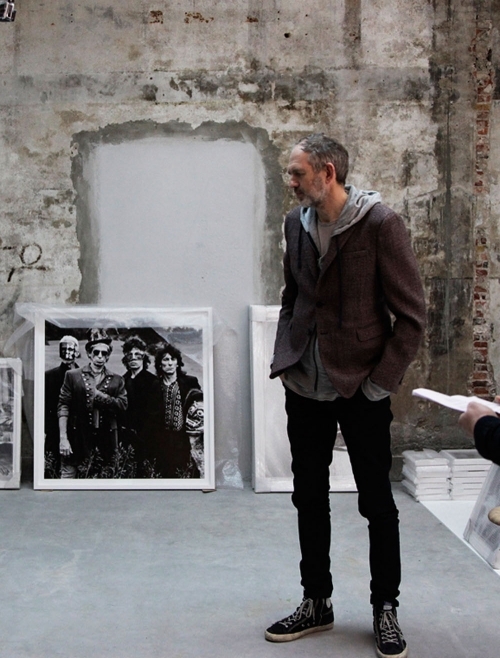 To celebrate the sixtiest birthday of Dutch photographer Anton Corbijn, the Gemeentemuseum Den Haag organized an extensive overview of his work. 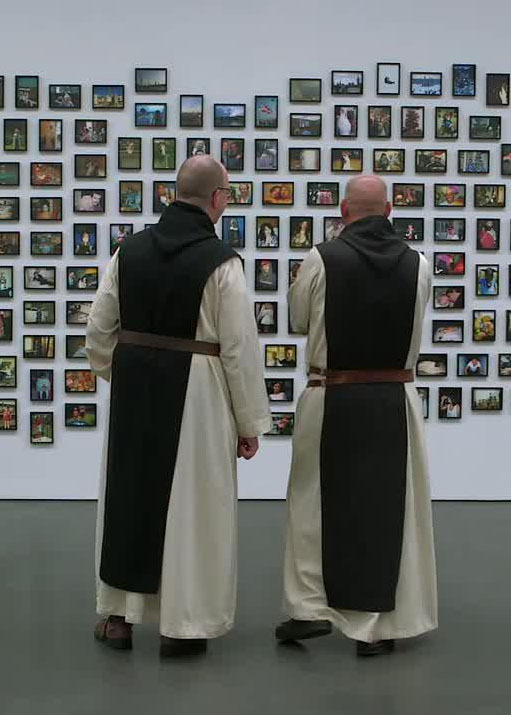 At this exhibition the museum made a short-doc of 30 minutes together with Gerrit Schreurs. In his studio Corbijn reminisces about his career and shares the extraordinary stories behind some of his famous photographs of among others U2, Depeche Mode, David Bowie and Ai Weiwei. One of the most popular videos on ARTtube.. you can watch it by clicking 'See' underneath here.